Wildlife Photography – Basic Rules Number 1 – Have Patience! Quite a few people have asked me in the past about my secrets for wildlife photography. There are no secrets just some basic rules. Over the next few days I will publish those rules on my blog. Enjoy them. If you have any eye to capture a scene and if you adhere to these rules, you will create some great pictures. Rule Number 1 – Have patience! It does not matter if you shoot in the wild, in a zoo or just your pets. You need patience. Spend a lot of time with an animal and you will see amazing things. I often spend hours in front of one exhibit at a zoo or an animal in the wild. Picture of the Week 50 – Bloodshot! This weeks picture if of a Cape Buffalo Bull. The picture was taken at Phinda Private Game Reserve, Kwazulu Natal, South Africa. The Cape Buffalo, Affalo, Nyati, Mbogo or African Buffalo (Syncerus caffer) is a large African bovine. It is not closely related to the slightly larger wild Asian water buffalo. Owing to its unpredictable nature which makes it highly dangerous to humans, it has not been domesticated, unlike its Asian counterpart, the domestic Asian water buffalo. The Buffalo is a very robust species. Its shoulder height can range from 1 to 1.7 m (3.3 to 5.6 ft) and its head-and-body length can range from 1.7 to 3.4 m (5.6 to 11 ft). Buffalo weigh up to 910 kg (2,000 lb), with males, normally larger than females. 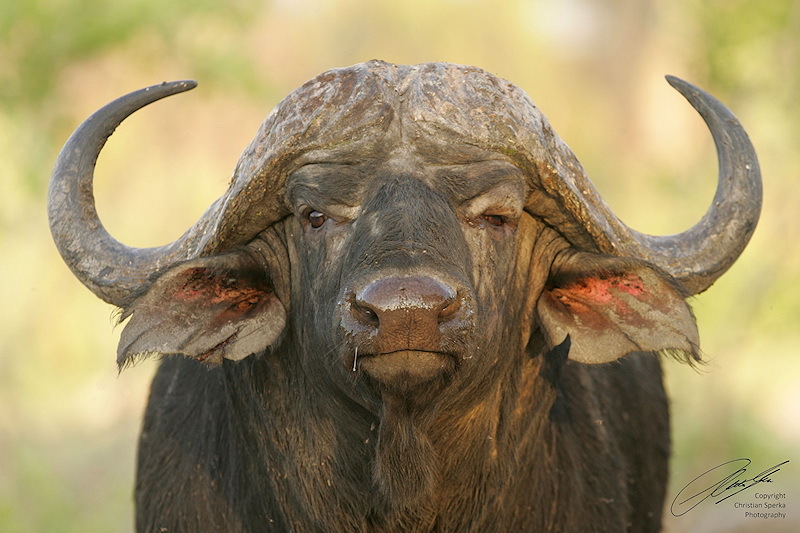 Buffalo have few predators and are capable of defending themselves against (and killing) lions. 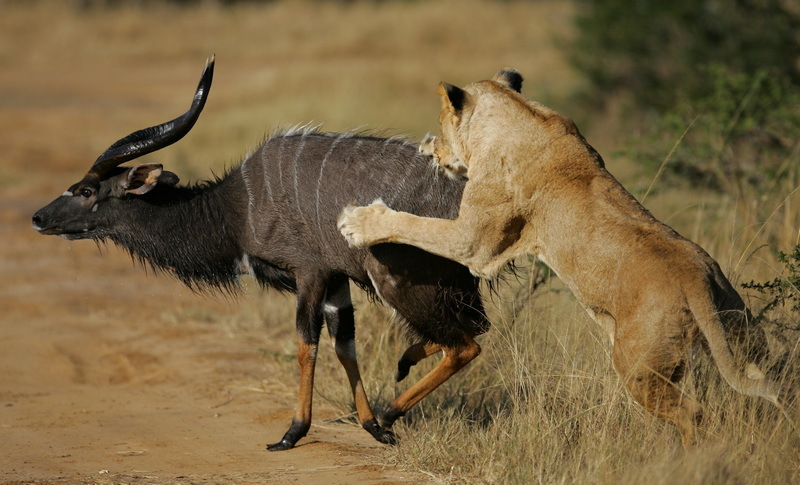 Lions do kill and eat buffalo regularly, but it typically takes multiple lions to bring down a single adult buffalo. Picture of Week 49 – Hold on! 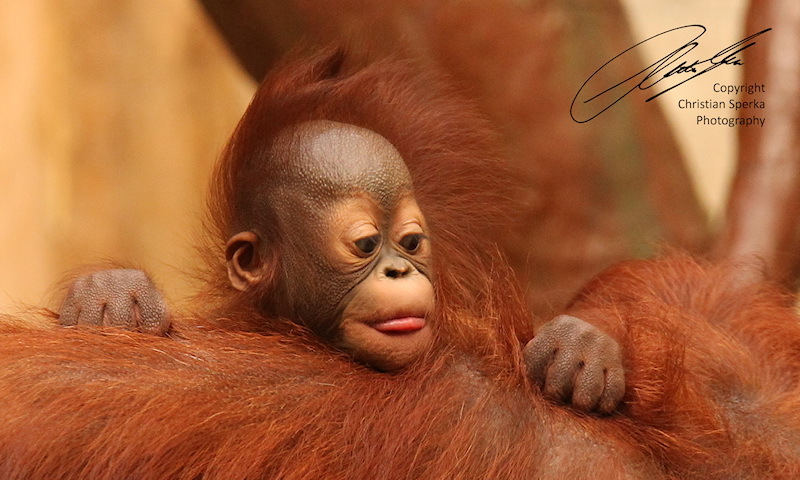 This picture of a three month old male Orangutan baby was taken at the Krefeld Zoo in Germany. Orangutans are the only exclusively Asian genus of great ape. They are the largest living arboreal animals. Their hair is typically reddish-brown, instead of the brown or black hair typical of other great apes. Orangutans are found only in rainforests on the islands of Borneo and Sumatra. There are only two surviving species, both of which are endangered: the Bornean Orangutan (Pongo pygmaeus) and the critically endangered Sumatran Orangutan (Pongo abelii). The word “orangutan” comes from the Malay words “orang” (man) and “(h)utan” (forest); hence, “man of the forest”. Gestation lasts for nine months with females giving birth to their first offspring between 14 and 15 years old. Female orangutans have the longest interbirth intervals of the great apes, having eight years between births. Male orangutans play almost no role in raising the young. Females are the primary caregivers for the young and are also instruments of socialization for them. A female often has more than one offspring with her, usually an adolescent and an infant, and the older of them can also help in socializing their younger sibling. Infant orangutans are completely dependent on their mothers for the first two years of their lives. The mother will carry the infant during traveling, as well as feed it and sleep with it in the same night nest. Orangutans are juveniles from about two to five years of age and start to exploratory trips from their mothers. Juveniles are usually weaned at about four years of age. When: Saturday, December 3, 2011 from 6p.m. to 9p.m. 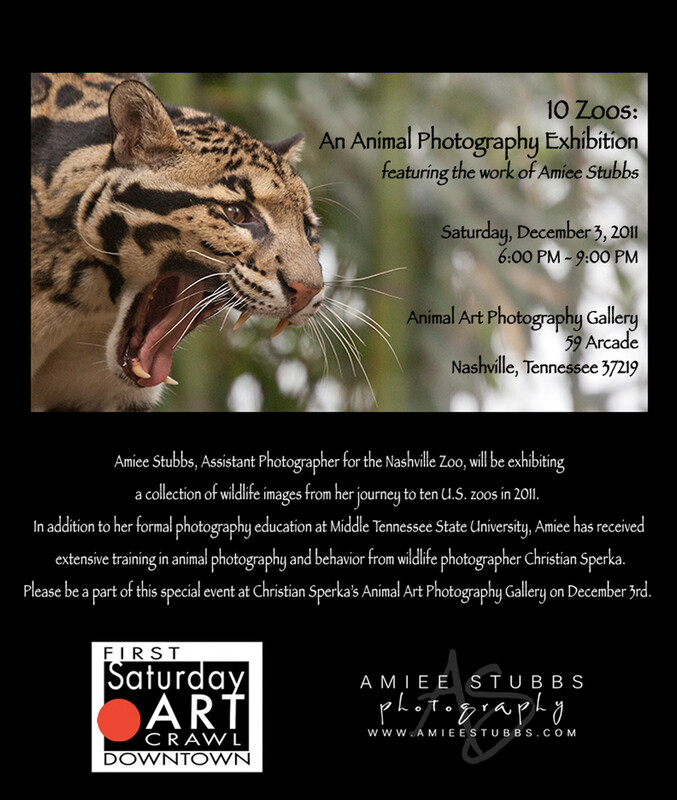 Photographer Amiee Stubbs will be exhibiting a collection of wildlife images from her journey to 10 U.S. zoos in 2011. (see attached flyer below). I am looking forward to seeing you at on Saturday. 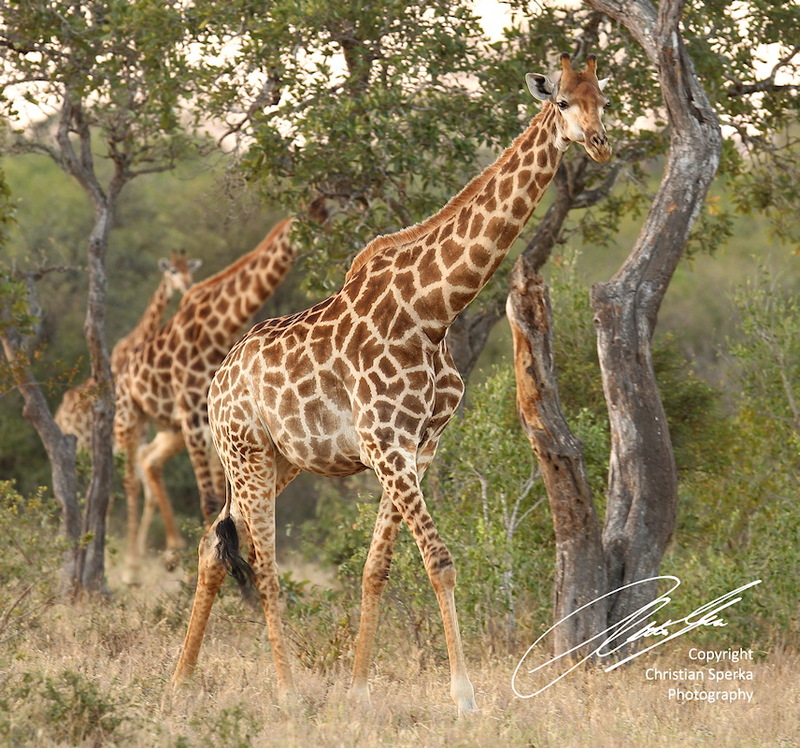 This week’s picture of a South African Giraffes was taken at Kings Camp, Timbavati Game Reserve, South Africa. The Giraffe (Giraffa camelopardalis) is the tallest of all land-living animal species, and the largest ruminant. Its scientific name refers to its irregular patches of color on a light background, which bear a vague resemblance to a Leopard’s spots, and its face, which is similar to that of a camel. In addition to these features, the Giraffe is noted for its extremely long neck and legs and prominent horns. It stands 5–6 m (16–20 ft) tall and has an average weight of 1,200 kg (2,600 lb) for males and 830 kilograms (1,800 lb) for females. My pictures are mainly of South African Giraffes (www.sperka.biz/giraffe) and of Masai Giraffes(www.sperka.biz/giraffes). I wish all my American friends a very happy Thanksgiving. It is traditionell in North America to have a turkey dinner for Thanksgiving. I love these beautiful birds (in pictures and on my plate :-)). 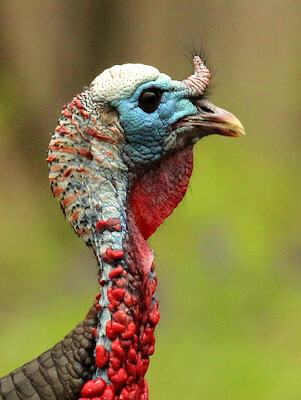 The Wild Turkey (Meleagris gallopavo) is native to North America. 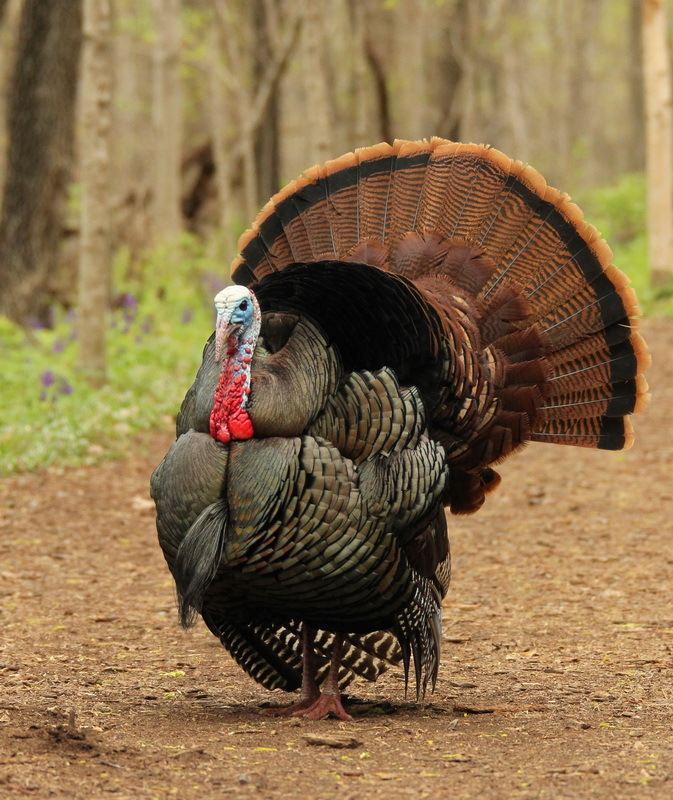 Turkeys have 5000 to 6000 feathers.Tail feathers are of the same length in adults, different lengths in juveniles. 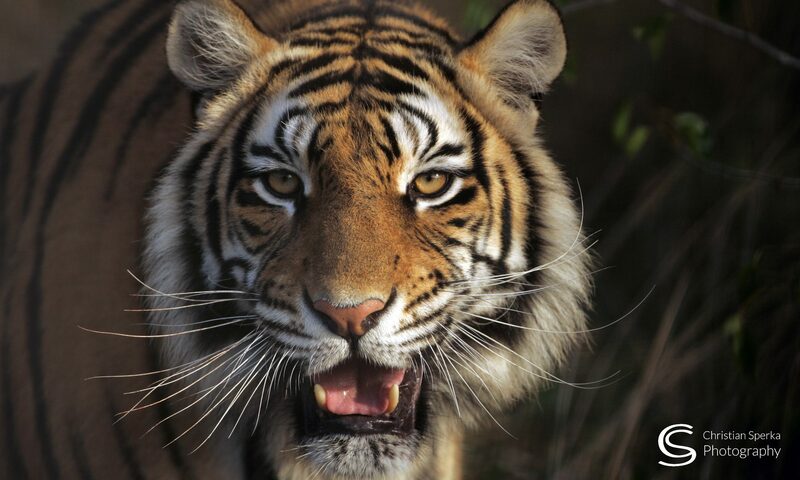 The adult male normally weighs from 5 to 11 kg (11–24 pounds) and measures 100–125 cm (39–49 in). The adult female is typically much smaller at 2.5–5.4 kg (5.5–12 lb) and is 76 to 95 cm (30–37 in) long. Males are polygamous, mating with as many hens as they can. Male wild turkeys display for females by puffing out their feathers, spreading out their tails and dragging their wings. 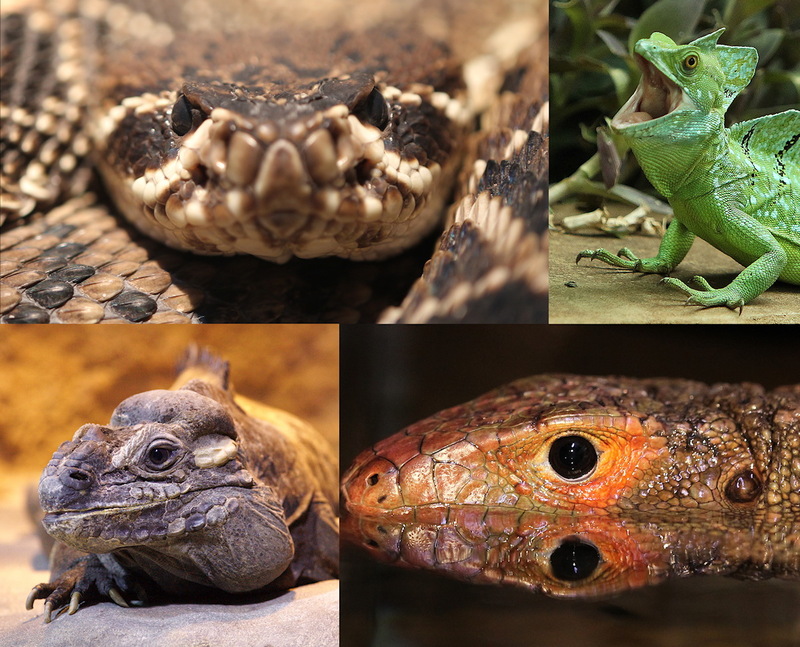 A large number of animals species at the Nashville Zoo live in the Unseen New World. Their habitats (Terrariums and Aquariums) provide a completely different set of photographic challenges than outdoor exhibits. Join this new workshop if you would like to learn how Nashville Zoo Photographer, Christian Sperka, deals with those challenges. Participants will also get the chance to photograph special animal feeding sessions. The course is limited to ten participants, so don’t hesitate to take advantage of this unique opportunity. For more information and/or book the 4 hour program on December 11, 2011 go to http://www.nashvillezoo.org/education/usnw-photography-class. Picture of the Week 47 – We are playing – don’t interrupt! The picture was taken at Thanda Private Game Reserve, Kwazulu Natal, South Africa. The Cape Hunting Dog (Lycaon pictus) is a large canid found only in Africa, especially in savannas and lightly wooded areas. It is variously called the African wild dog, African hunting dog, Cape hunting dog, painted dog, painted wolf, painted hunting dog, spotted dog, or ornate wolf. This dog is the only canine without dewclaws which are the claws that are on the inside of the front feet. The Cape Hunting Dog has a the highest biting force of any extant mammal of the order Carnivora, although exceeded by the Tasmanian devil a marsupial carnivore. Litters can contain up to 19 pups, though ~10 is the most common. The typical gestation period is 70 days. Females will disperse from their birth pack at 14–30 months of age and join other packs that lack sexually mature females. Males typically do not leave the pack in which they were born. In a typical pack, males outnumber females by a factor of two to one, and only the dominant female is usually able to rear pups. 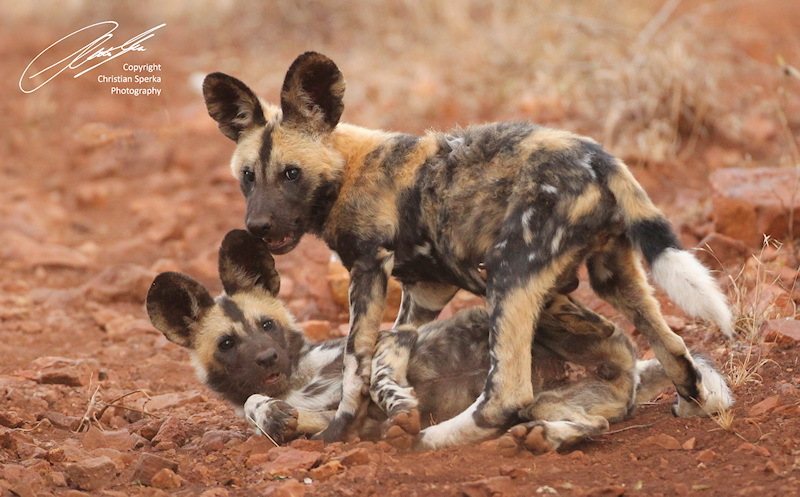 The species is also unusual in that some members of the pack, including males, may be left to guard the pups whilst the others, including the mothers, join the hunting group. I have created 50 new wildlife poster for the holiday season 2011. Have a look at this short video to view the images. Enjoy them! 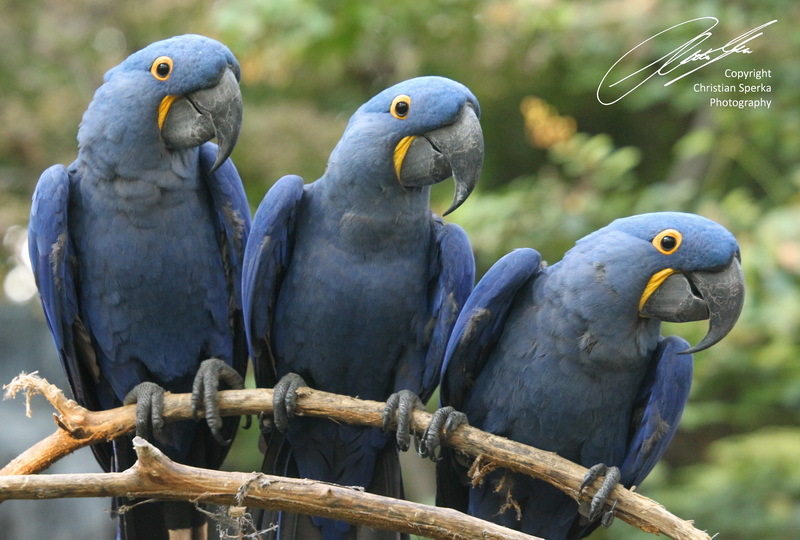 This week’s picture is of three Hyacinth Macaw brothers at Nashville Zoo at Grassmere, Nashville, Tennessee, USA. taken from the wild. The Nashville Zoo is involved in Hyacinth Macaw conservation. (Species Survial Plan SSP).